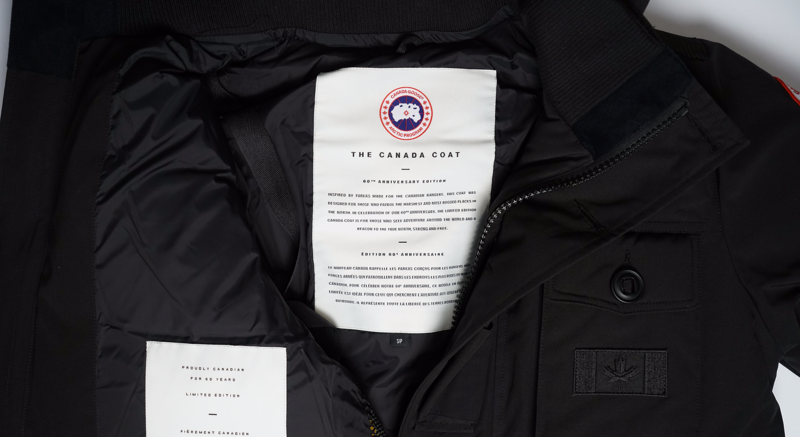 A distinctive creation commemorating Canada at 150 & Canada Goose at 60. 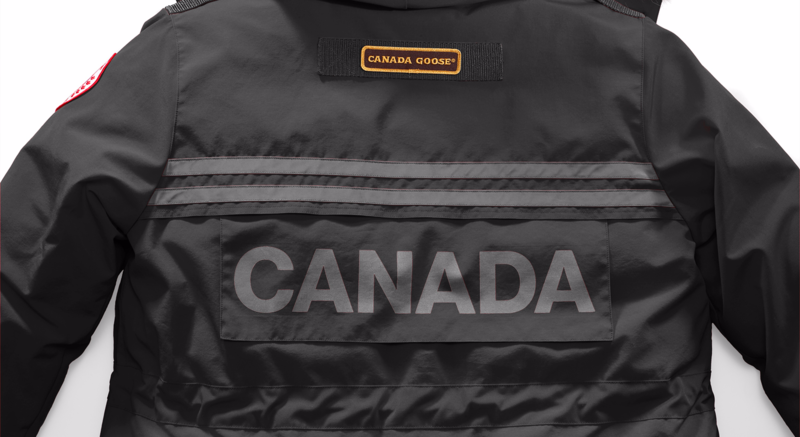 Designed for adventure seekers demanding the highest performance from their gear. 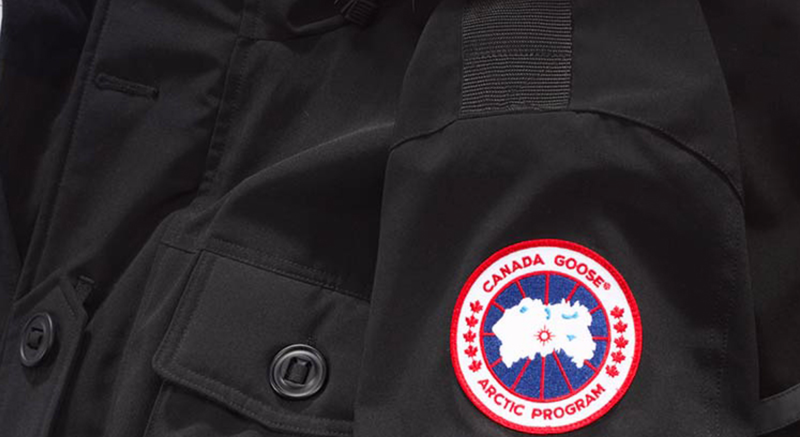 Only 17 Black Parkas Available in Canada.